Every time that the Halloween season is getting closer you’ll notice establishments dressing up their shops with spooky decorations or at least trying to make you wear your most creative and spookiest costumes for the season. Haunted house hunt, horror movies, mystical stories, and horror rides are in. Now, that the season is coming, some travelers who would like some kind of adventure like visiting haunted places are most probably in full swing looking for the perfect destination perfect for the season. 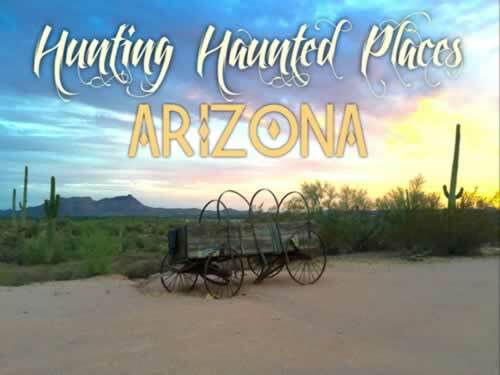 I think I can at least suggest that we have scary and spooky haunted places here in Arizona too. Check it out if it will give you goosebumps as well.